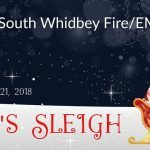 On behalf of the men and women of South Whidbey Fire/EMS welcome to our website. I hope you find this site informative and educational. 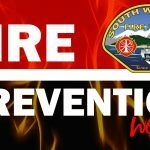 This organization was started in 1950 by forward thinking community members dedicated to South Whidbey. 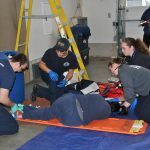 We exist for one purpose, to serve you in your time of need. We take that responsibility very seriously. We are a direct reflection of our community here on South Whidbey. We are your friends, neighbors, and relatives and take great pride in providing you with the care you need when fire or medical emergencies affect you. We appreciate the partnership we have with you and never take it for granted. 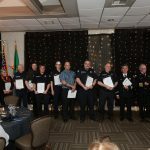 Our members are committed to the highest standards of professionalism and work hard to maintain their skills to better serve you. 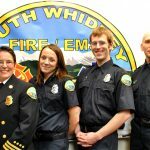 South Whidbey Fire/EMS is your fire department and your input is vital to our success. We thank you for your continued support. Please contact me any time with your comments, concerns and feedback.